An in-depth 29-page report from Asia-based piracy information centre, ReCAAP ISC warns today that the situation off the southern Philippines is acutely dangerous for seafarers with 20 of the last 22 incidents over the past 12 months involving armed perpetrators. Of these, firearms were fired on five occasions. 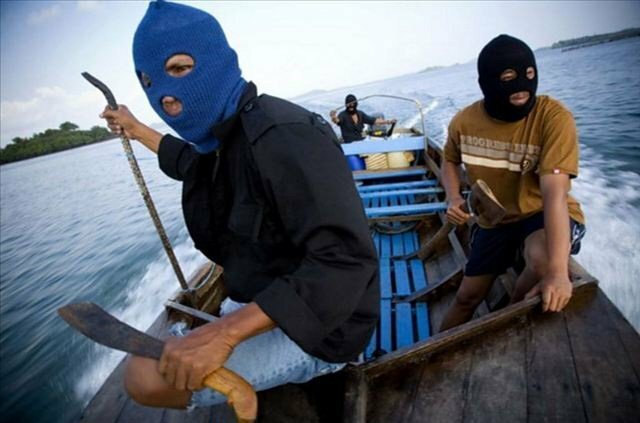 The area around the Sulu and Celebes seas and off East Sabah has become one the world’s piracy hotspots of late with the many seafarers being abducted for ransom by the Philippine Muslim faction, Abu Sayyaf. ReCAAP ISC today advised all crew not to confront or antagonise any perpetrators when they are onboard, especially when the perpetrators are armed. “Under the current situation of abduction of crew in the Sulu-Celebes Sea involving all types of ships and the discharge of firearms at ships and at crew which resulted in the death of crew, the ReCAAP ISC reiterates its advisory to all ships to re-route from the area, where possible,” the centre advised today. Otherwise, ReCAAP ISC strongly urged ships passing through the area to conduct voyage risk assessments, adopt piracy countermeasures to mitigate risks, exercise enhanced vigilance, making immediate reports prior to entering the area, and to continue to maintain communication with the littoral states’ enforcement agencies and report all incidents to the relevant authorities. The centre said more needs to be done to strengthen regional cooperation and coordination among the littoral states in conducting coordinated patrols, enforcement and apprehension of the perpetrators involved. The Regional Cooperation Agreement on Combating Piracy and Armed Robbery against ships in Asia, abbreviated as ReCAAP or RECAAP, is a multilateral agreement between 16 countries in Asia, concluded in November 2004 and includes the RECAAP Information Sharing Centre (ISC).